In the middle spill way, on the left hand side, look at the grey metal "arm" coming out and attaching to the walkway. 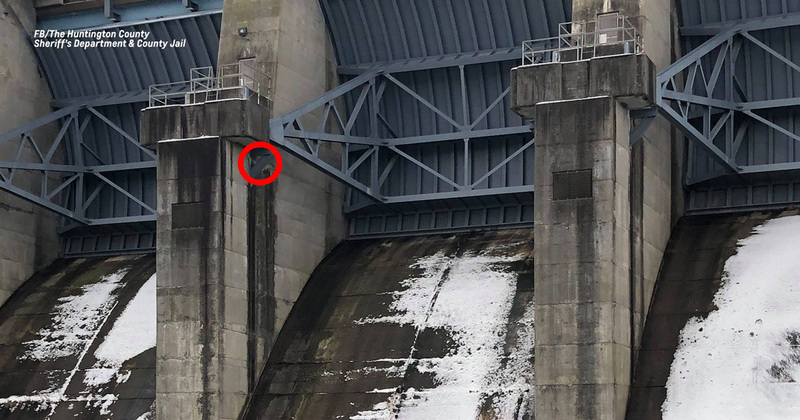 Look directly below the end of the grey arm, right where it is attaching to that concrete walkway, there on the wall, is a ledge. The kitty is on that ledge. 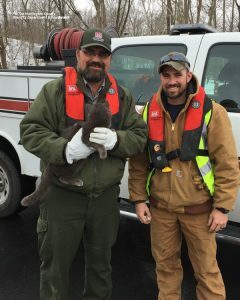 The Huntington County Sheriff’s Department writes on Facebook that a fisherman spotted the feline stranded on the spillway at the J. Edward Roush Lake dam. 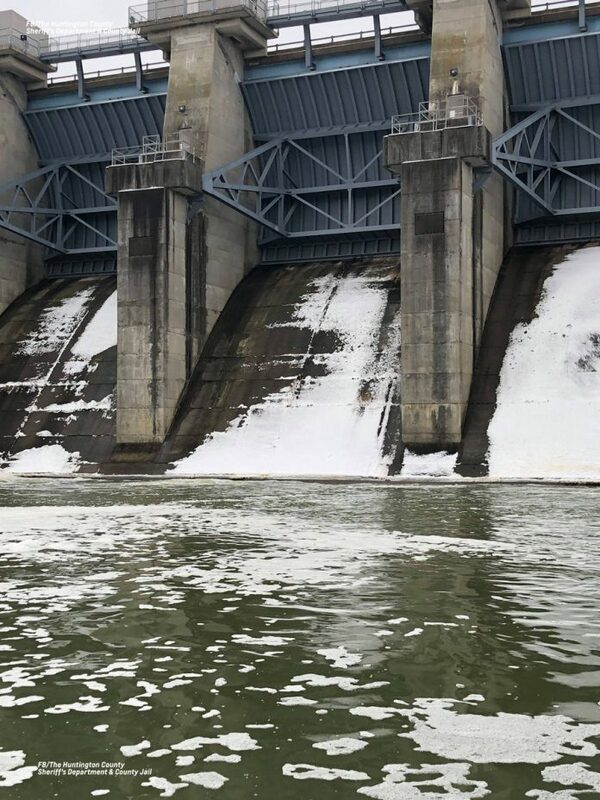 Officers could not reach the animal, so Army Corps of Engineers workers decided to help. In the middle spill way, on the left hand side, look at the grey metal “arm” coming out and attaching to the walkway. Look directly below the end of the grey arm, right where it is attaching to that concrete walkway, there on the wall, is a ledge. The kitty is on that ledge. Next articleCan you drink water before a blood test?